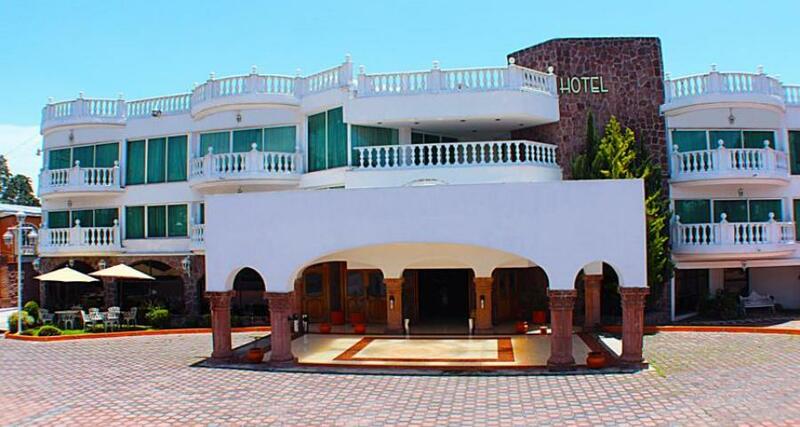 Best Western Toluca is a 4* hotel located in Toluca, Mexico. It features 33 rooms. Best Western Toluca is the ideal option for travelers visiting the city of Toluca. It is located in the metropolitan area and offers a comfortable atmosphere as well as everything you need for a pleasant stay. Guests can take advantage of a business center, event area, WiFi and a fitness center. The restaurant serves enticing cuisine and each air-conditioned guestroom has a bathtub. Enjoy a comfortable stay when you choose this warm and inviting hotel.